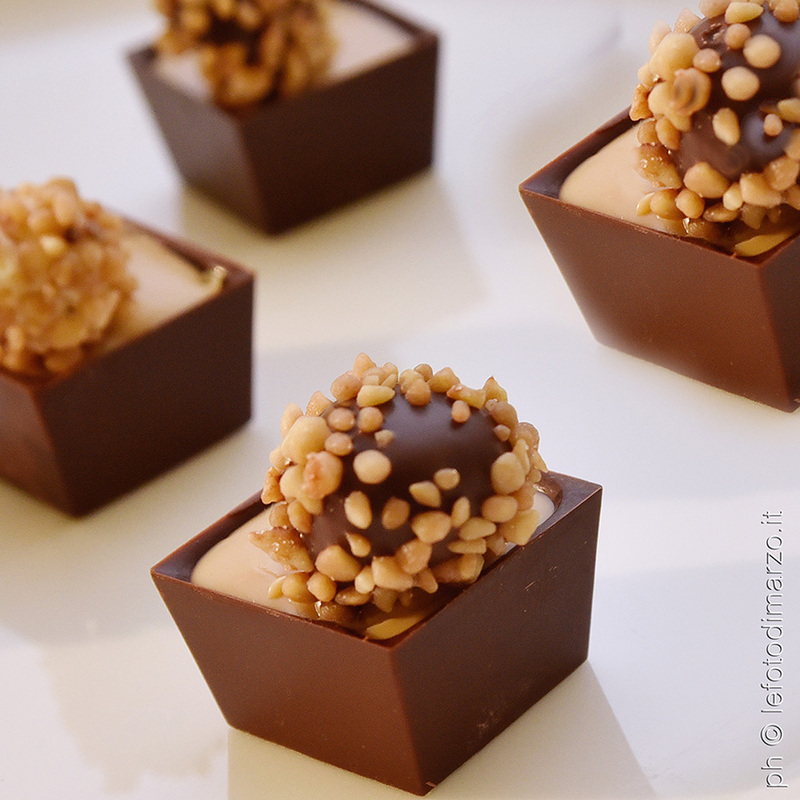 Become a professional master chocolatier! This course is suitable for those who want to open a chocolate shop and for those who want to become a professional master Chocolatier. 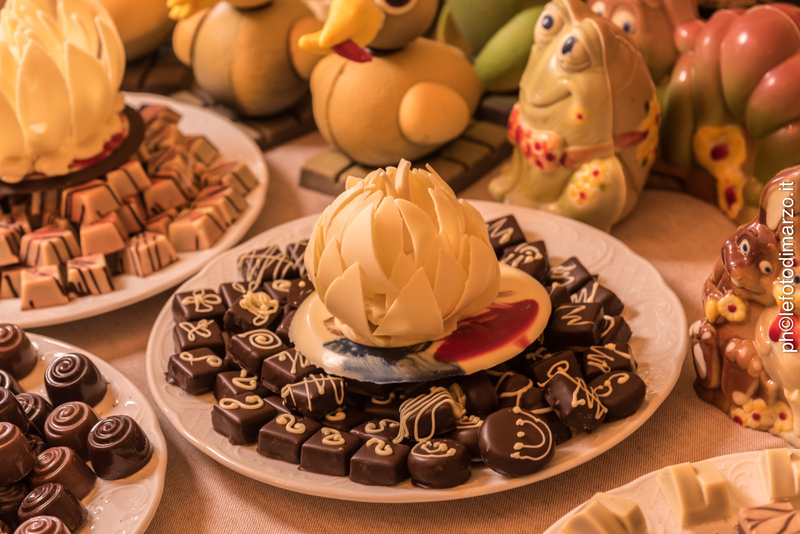 The course includes lessons in window display design, the creation of artistic pieces to showcase, as well as new chocolate decorating techniques. 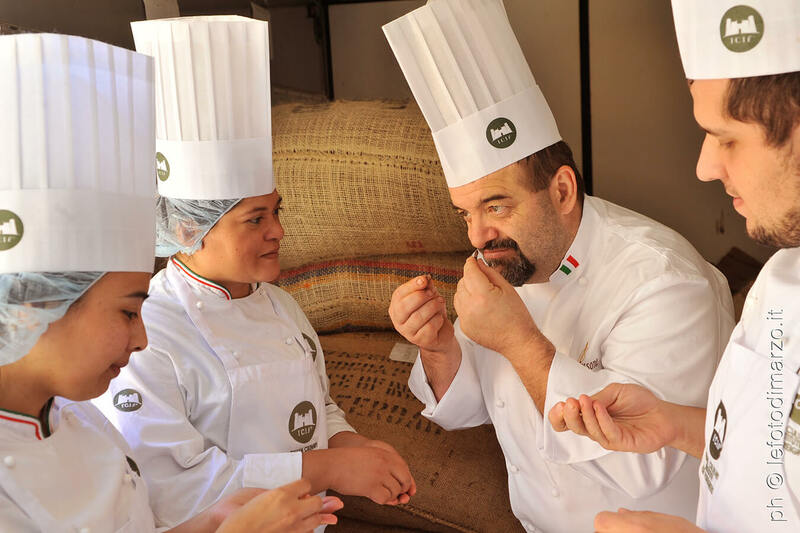 The course includes detailed lessons held by Master Chocolatiers, members of the Academy of Master Chocolatiers, and visits to chocolate manufacturers. 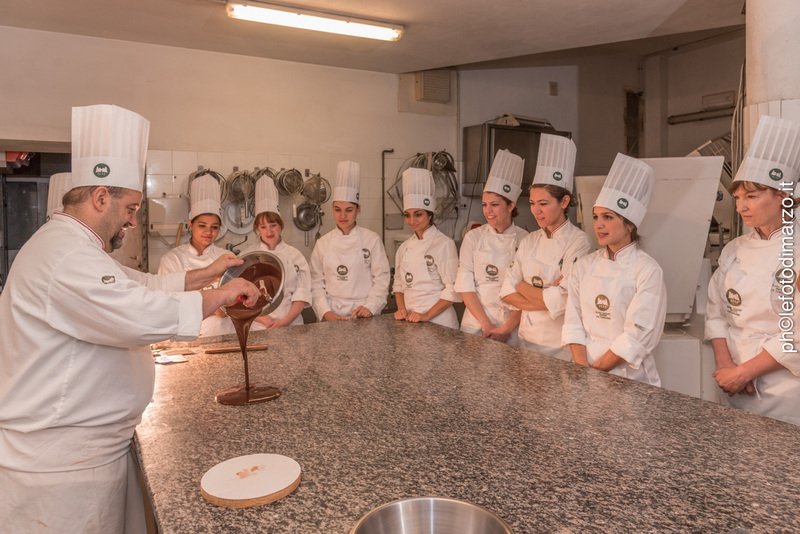 The student can choose whether to continue the program of the course by undergoing a period of internship (the internship is optional) lasting a total of 3 months (12 weeks) at patisseries or chocolate manufacturers previously selected by the Institute, and who belong to the Academy of Master Chocolatiers. In companies unable to provide lodgings, it will be at the student’s discretion to choose another company able to offer accommodation, otherwise the school can be of assistance to find alternative lodgings, which will be at the student’s expense together with meals. Complete course: 5.400 €. It is possible to enroll for a 1 week period, the fee for each weekly module is of 1.700,00 Euro.